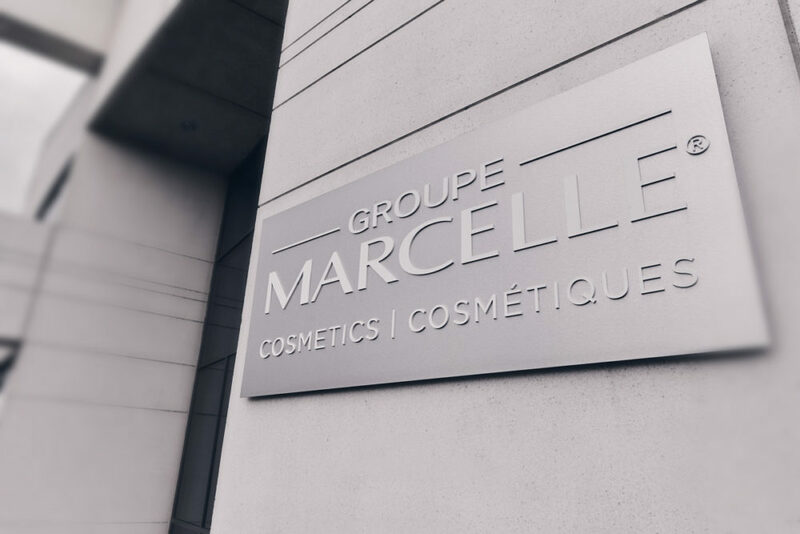 Groupe Marcelle is the largest Canadian company in the beauty industry. 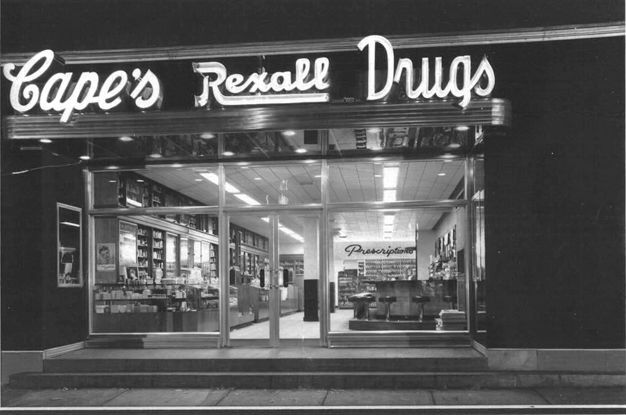 Since we launched on the Canadian market in 1949, our mission has always been to create high-quality cosmetics that satisfy the needs of Canadians. 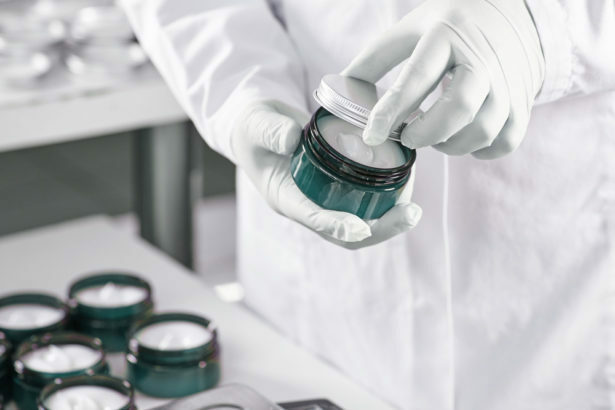 By delivering safe yet innovative products to consumers, we have solidified our position as the largest Canadian cosmetics manufacturer in Canada. 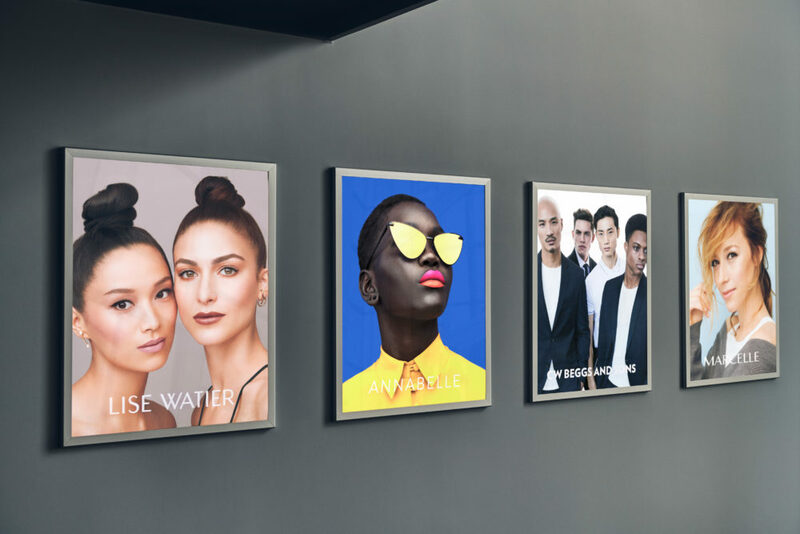 With more than 400 employees and over 3,500 point of sales across Canada, Groupe Marcelle manufactures makeup and skin care products, as well as fragrances and accessories for both women and men under our four complementary brands: Marcelle, Lise Watier, Annabelle and CW Beggs and Sons. We continue to work toward our goals by bringing the company’s six core values to life: Collaboration, Respect, Innovation, Passion, Integrity and Quality. PROUD CANADIAN COMPANY, SINCE 1949! As a Canadian company, we are proud to say that all our products are manufactured here in Montreal. Each year, we package approximately 15,000,000 products for our four brands. 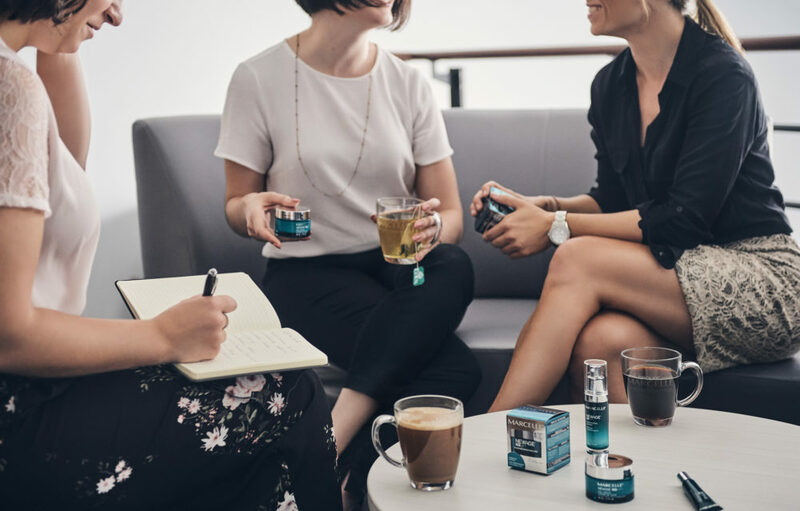 We want women and men across Canada to have trust in our brand and to feel confident that we will continue to deliver products that fit their needs through all the stages of life. 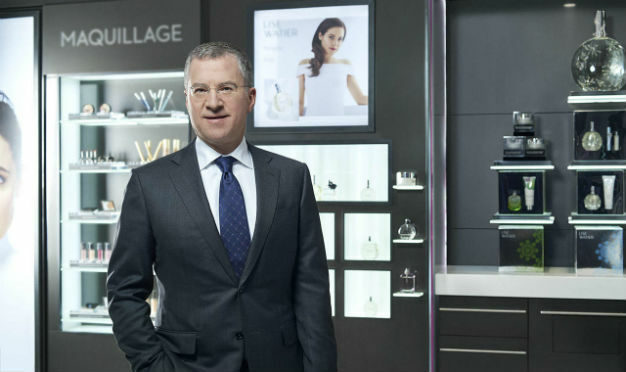 DAVID CAPE IS THE PRESIDENT OF GROUPE MARCELLE COSMETICS SINCE 2003. DID YOU KNOW THAT THE STORY OF GROUPE MARCCELLE FIRST STARTED IN CHICAGO, IN 1871?